Villa Jobs, Recruitment in Villas & Private Residences Worldwide. YachtChefs.com is our sister website and the chef recruitment specialist service for the global superyacht industry where we have successfully been placing experienced head chefs, 2nd/crew/sous chefs, pastry chefs, specialist cuisine chefs and sole chefs onto Private and Charter yachts from 25-150m worldwide. Many of our chefs are looking for land based roles as private or personal or traveling chefs so we have a strong database already established since 2006. VillaJobs.com is here to focus on land based roles for chefs and other personnel. 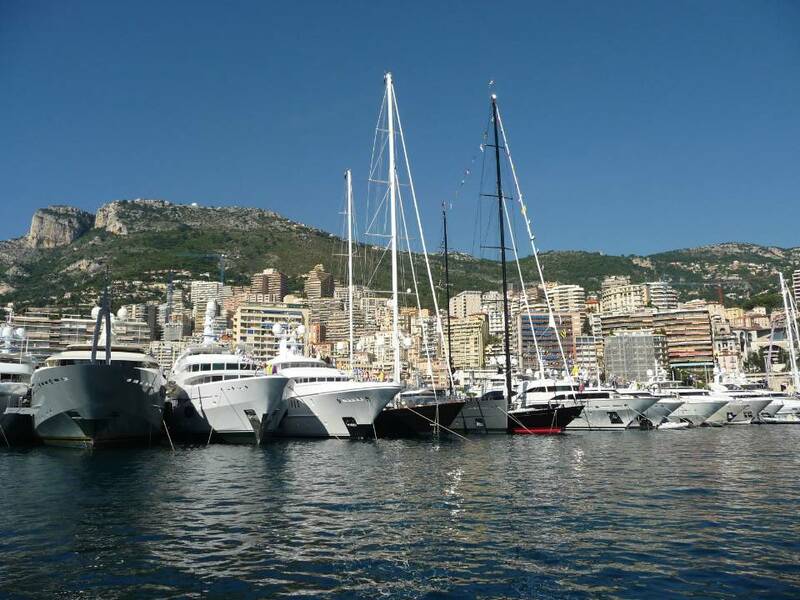 Both sites are owned and operated by Yacht Chefs SAS which is based in Antibes, France.